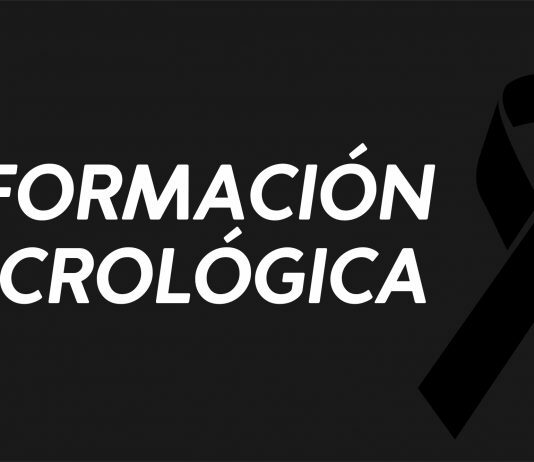 FALLECIÓ ELIAS DANIEL BORGOGNO A LOS 21 AÑOS. SEPULTURA, HOY VIERNES 08/06 A LAS 18:00 HS INFORMÓ, EMPRESA LIZIO. LA SUCURSAL DE BANCO NACIÓN YA ES UNA REALIDAD EN GENERAL DEHEZA. GENERAL DEHEZA FUE SEDE DEL AGASAJO P.A.I.Cor.